Waiting tends to be a negative word. But why not give your waiting time a positive twist? 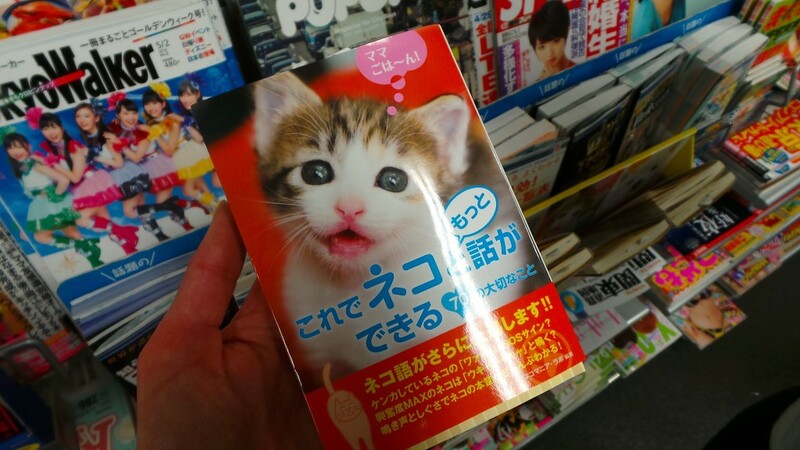 It seems Japanese people thought about that and mastered themselves in it. Waiting is never annoying in the land of the rising sun. There are signs everywhere who is supposed to go first and everybody obeys. No pushing or pulling. Nor chaos. Even waiting for a take away pizza is fun in Japan. 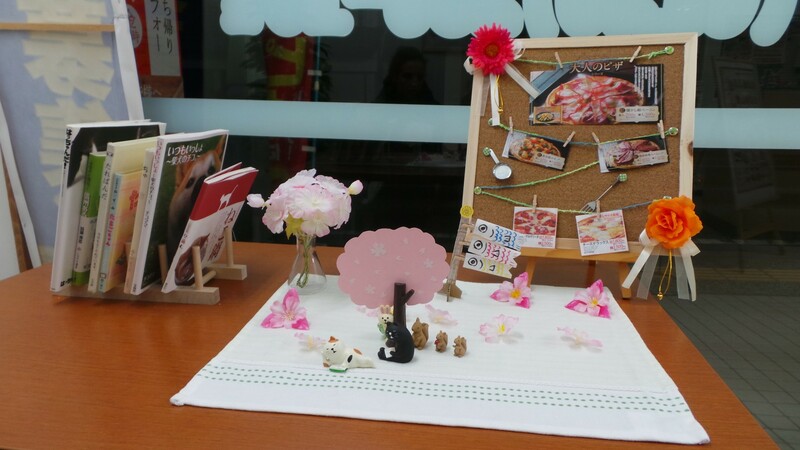 A small table in front of you. Your eyes will rest on it while waiting and gives you something to wonder about. Of course a cherry blossom tree in spring time. The balloons of colorful carp (koinobori) represent children’s day on the 5th of May when families celebrate the healthy growth and happiness of children. The carp was chosen because it symbolizes strength and success. 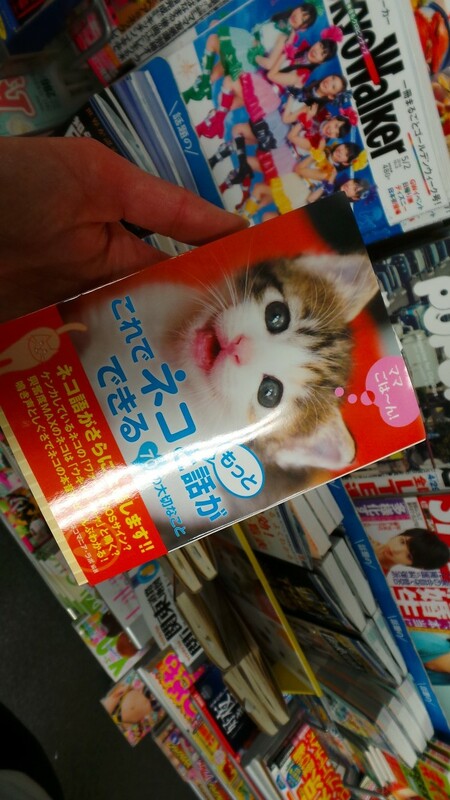 Or pick a book and just watch funny cat or dog pictures such as ‘my cat in the restaurant’, ‘my cat meeting a strange cat’, ‘my cat visiting a shop’, ‘my cat making funny face’, etcetera. I loved it. 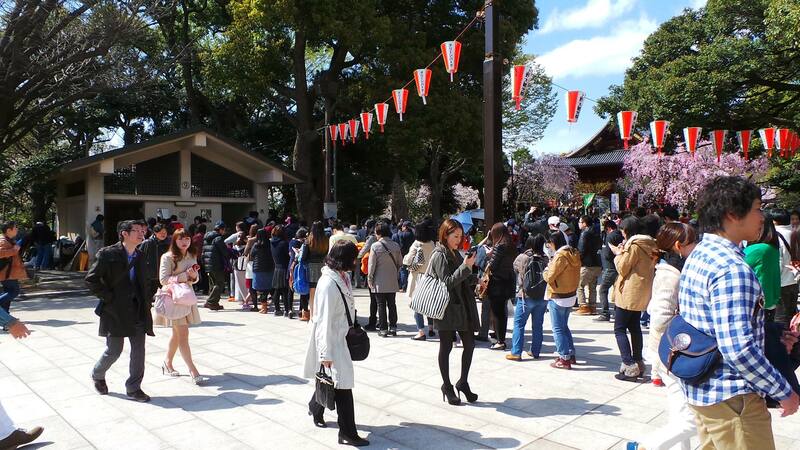 Waiting for a toilet in Ueno park during Sakura (very crowded cherry blossom watching). A long line of people. Well organized, patient, in control, no complaints. 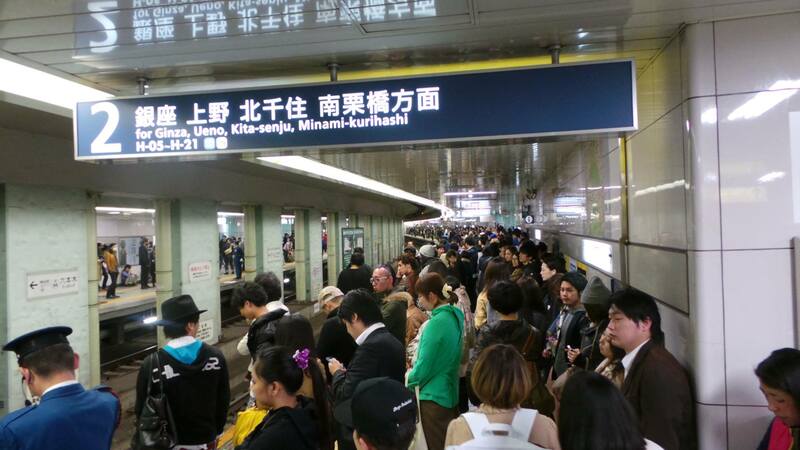 Even this: waiting for the first subway in the morning after Art night Roppongi was without chaos…. 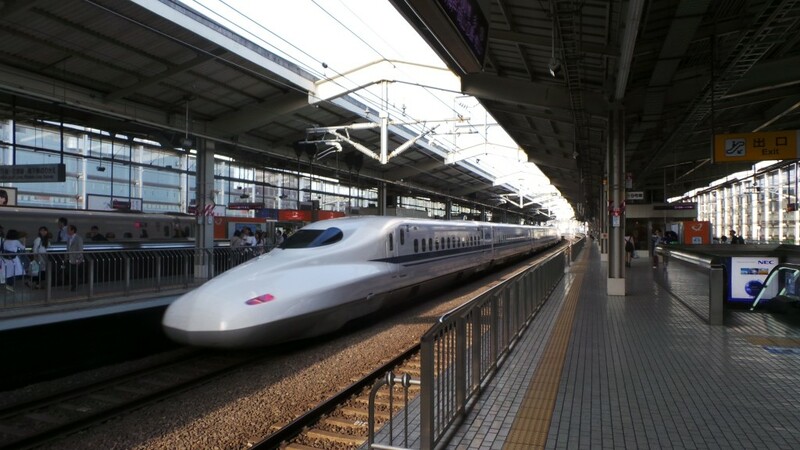 Taking a Shinkansen (bullet train) is an experience you don’t want to miss when you’re in Japan. Waiting for it makes your trip in Japan even more special. Signs on the floor direct the passengers towards their car. You might end up in a new design Shinkansen with foot bath. They are relatively expensive but in compare with trains in Holland these trains are so comfortable, fast (till about 300 km/hour) and always on time. I once took a train earlier by mistake. But no problem, the train attendant changed my ticket by using a small computer. You can count on a Shinkansen. Maybe I might compare Shinkansen with Japanese culture. Comfortable, clean, well-organized, lots of good food and drinks around and always on time.